Selecting a career shouldn't be a hasty decision. That is especially true for those who may be balancing family life and other commitments. As a mother of four, Shelly Hexamer was interested in pursuing career options that would allow her to continue to care for her children and contribute financially to her household. Shelly put a lot of effort into researching different career paths, understanding the significant commitment required to return to school. She completed career assessments and met regularly with an employment consultant at St. Leonard's Community Services to discuss her options and to look at the local labour market, future job prospects, and how her skills and passions complemented the trends. Shelly eventually decided on a career in photography. Her biggest challenge returning to school, she said, was catching up on new technology. "I went in my first day with pens and pencils and realized that people don't write on paper in class anymore," said Shelly. "My previous career as a residence counsellor wasn't technology-focused so it was a big change. But you learn quicker than you think and, once you get started, it charges you and you want to learn more." Shelly completed a two-year Creative Photography -- Still and Motion program at Mohawk College's Fennell Campus in Hamilton, graduating with honours. 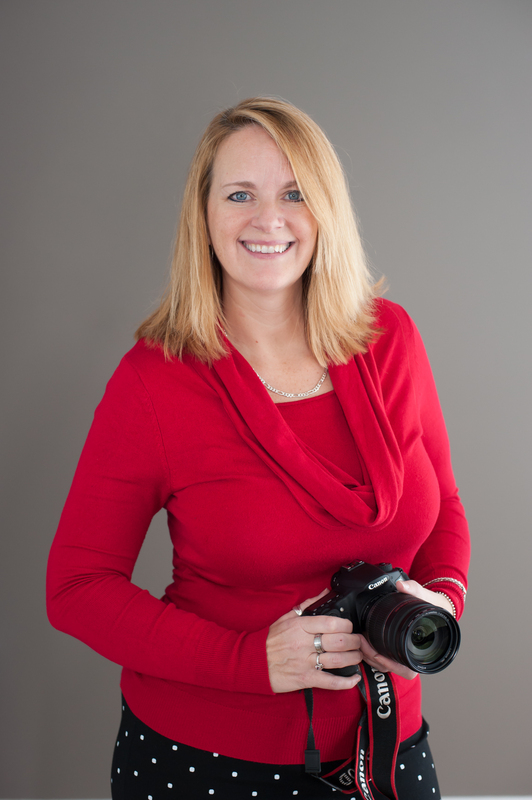 She connected with Enterprise Brant, a community-based lender and support centre for small businesses, to pursue self-employment, and is working hard to ensure her photography business, Anne Morgan Imagery, thrives. To keep pace with the changing trends and technology in the photography business, Shelly turns to the Internet. "It's a great resource to keep you on top of things. After you've taken the initial plunge to get your diploma, you can use the Internet to keep yourself going."